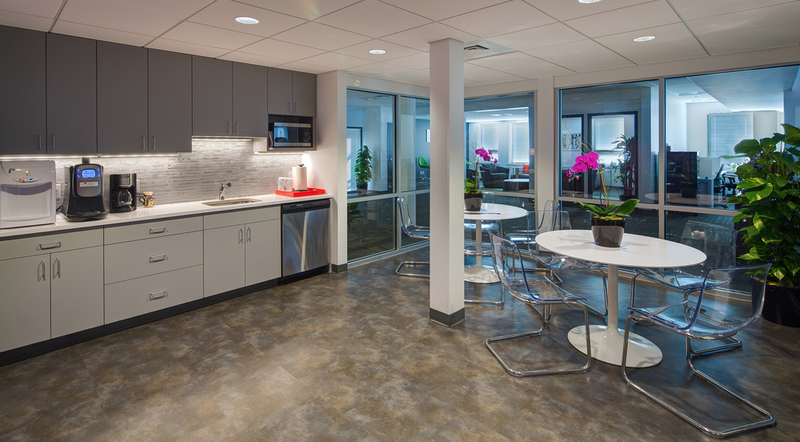 Due to an increasing number of employees at Cambridge, MA, Amplify sought to open up new office space. 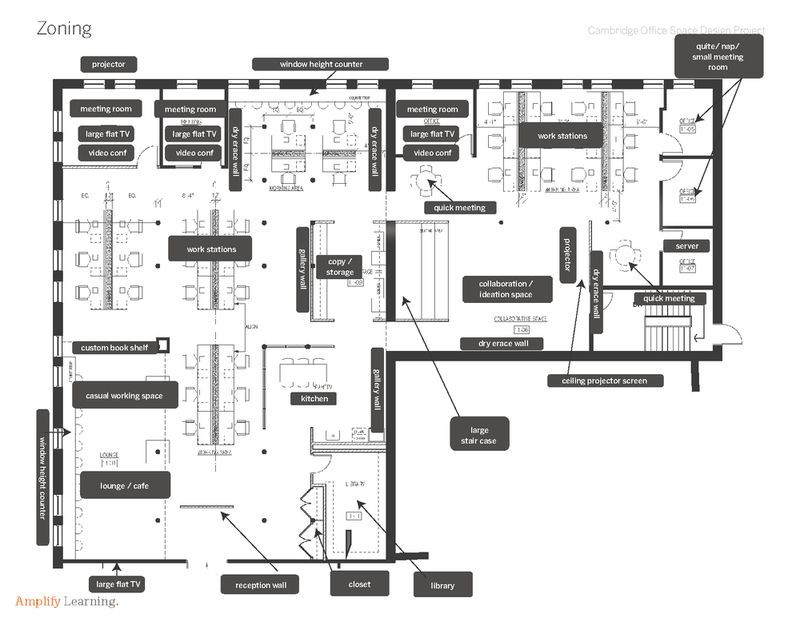 I took a design & strategy lead and took in charge of design research and workspace design strategy, then worked with an architect office to develop the final design direction. 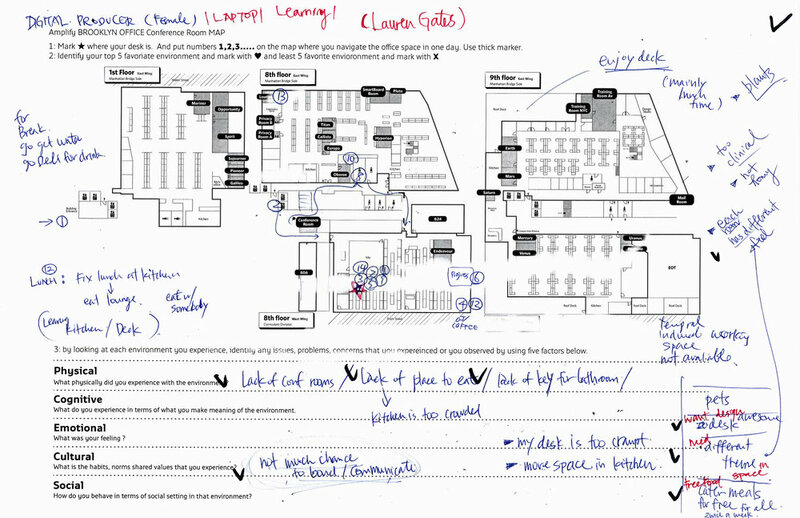 I focused on using service design/user experience design frameworks such as conducting interviews, space usage analysis, journey mapping, and space design taxonomy. 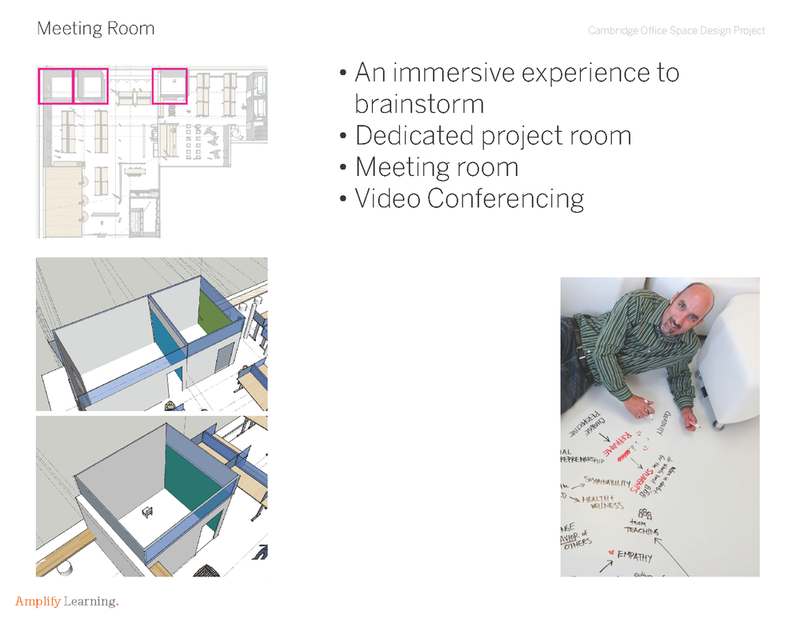 With space constraints, the work space needed to adopt a various working mode for staff members who use the area from presentation, independent focused working, working away from the desk, semi-privacy working and group collaboration. 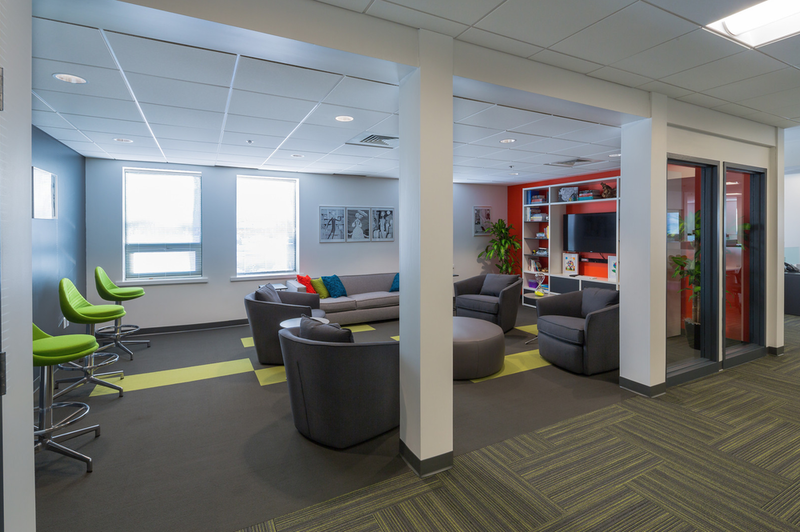 We interviewed more than 30 employees to learn how they use the existing workspace and also learned various usage and purpose of each space throughout the day. 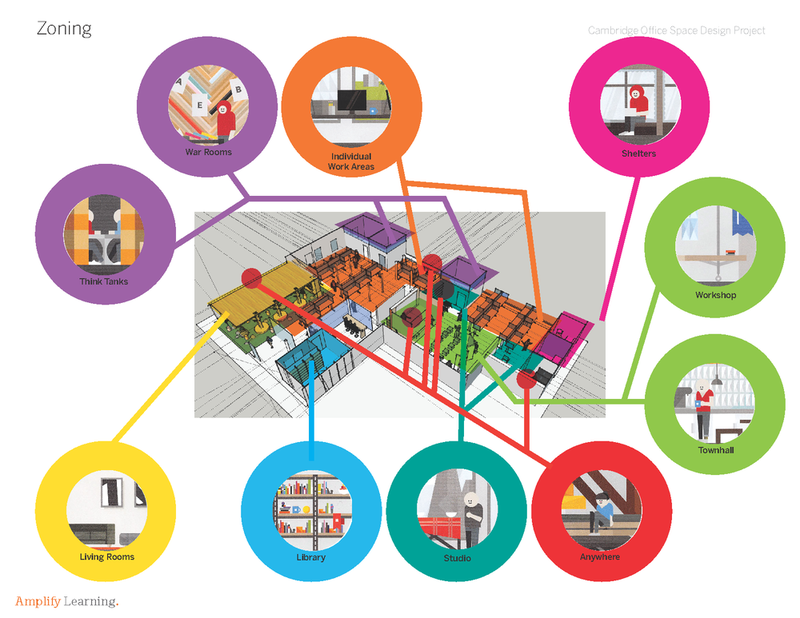 We synthesized our research to build an activity map to understand what type of activities are happening throughout the workspace. 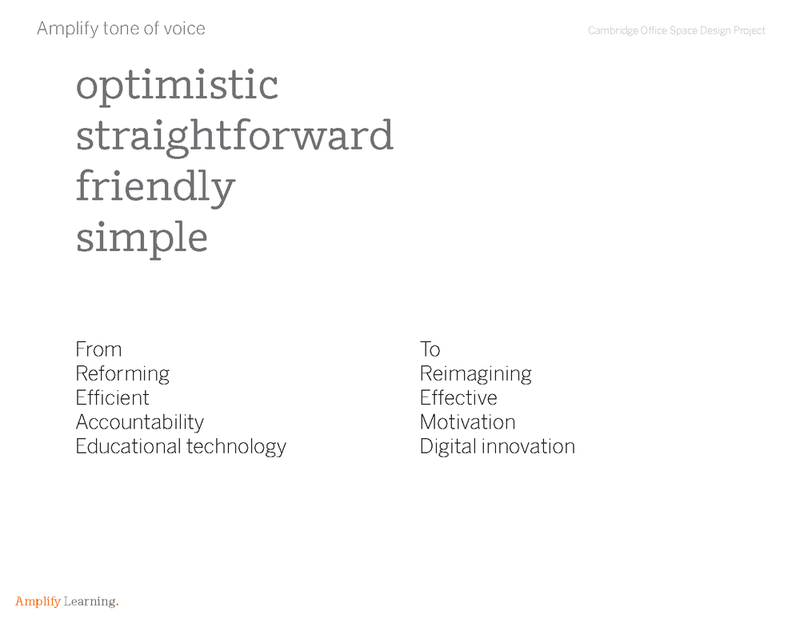 Then, we studied the brand guideline and defined space design strategy that speaks the cohesive message as a brand. 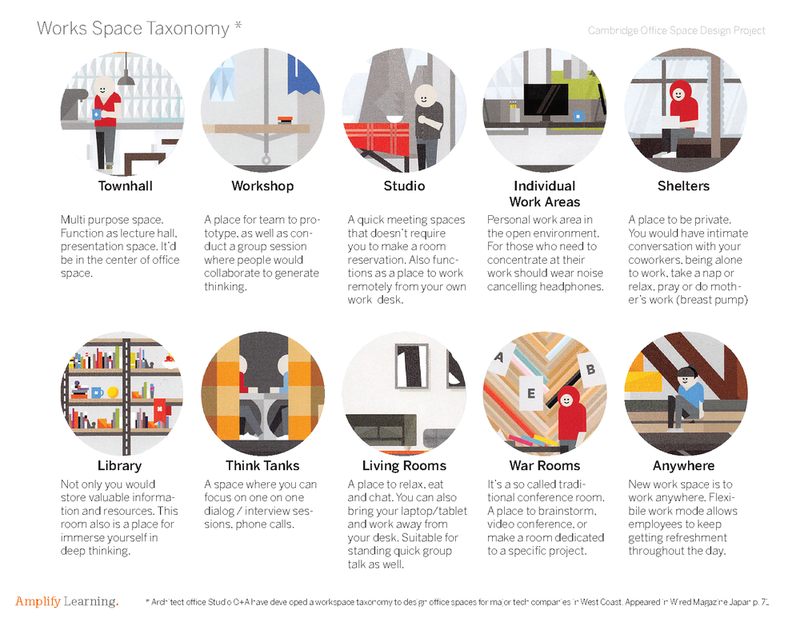 We studied various space design strategy from Evan McIntosh, O+A Architect and a book “MAKE SPACE” by Stanford d-school, and build into our workspace design strategy. 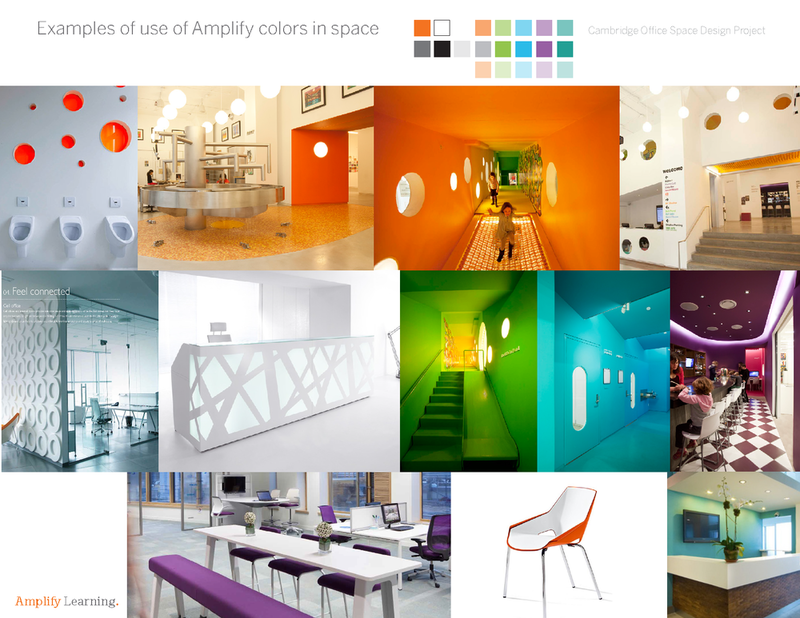 Based on design research, space branding, space design strategy, I designed a proposal with below key features. 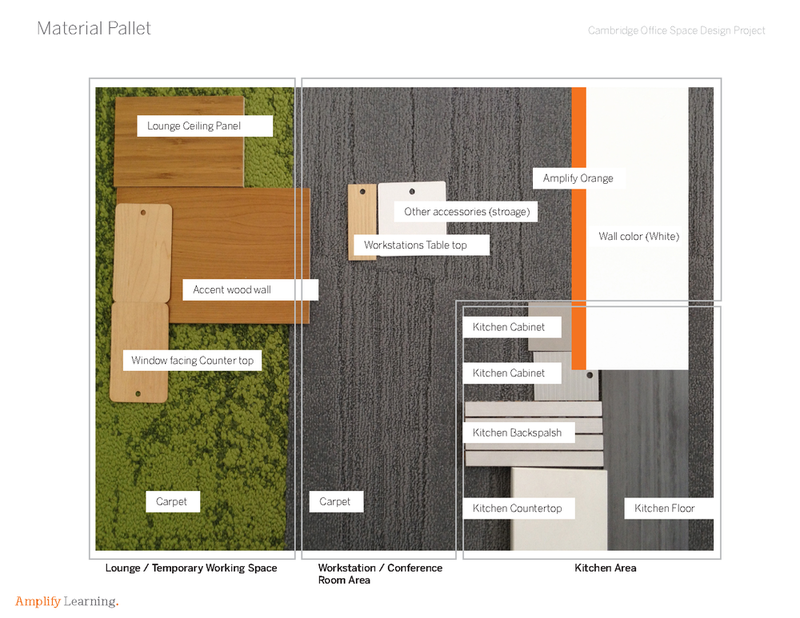 After completing this proposal, we then worked with the architect to implement our vision for final production. 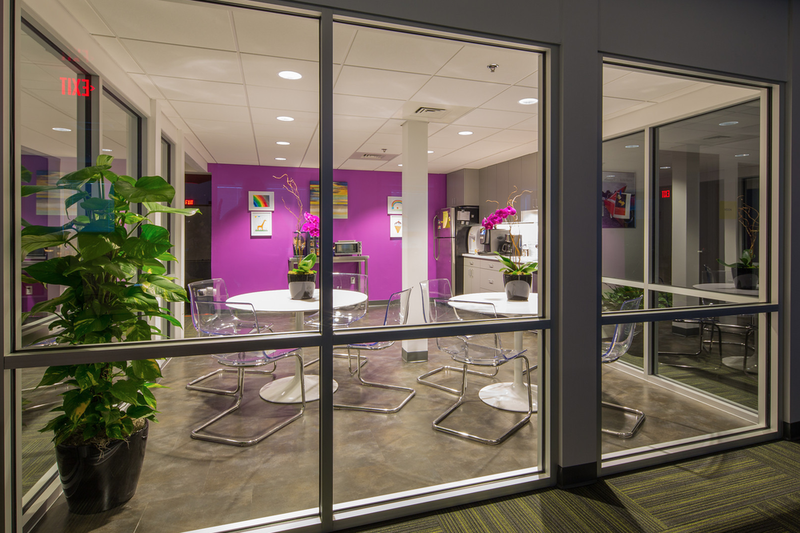 Compare to the old office, the new space enabled people to work with better comfort and enabled collaboration. Due to budget constraint, we weren’t able to implement every single strategy I proposed, including the large stair case. 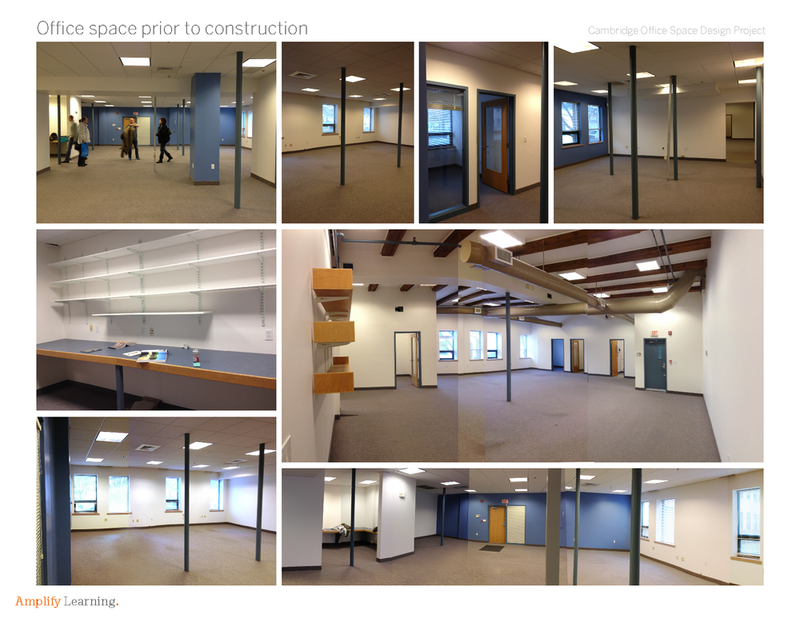 However, the new space actualized significant improvement for work experience. It is also important to find a right balance between directly translate branding into the space.